Property of Gillett Area Historical Society. Based on the date of publication, this item is in the public domain. 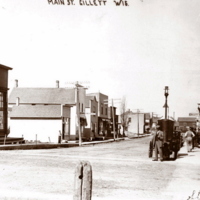 “Main Street, Gillett, ca. 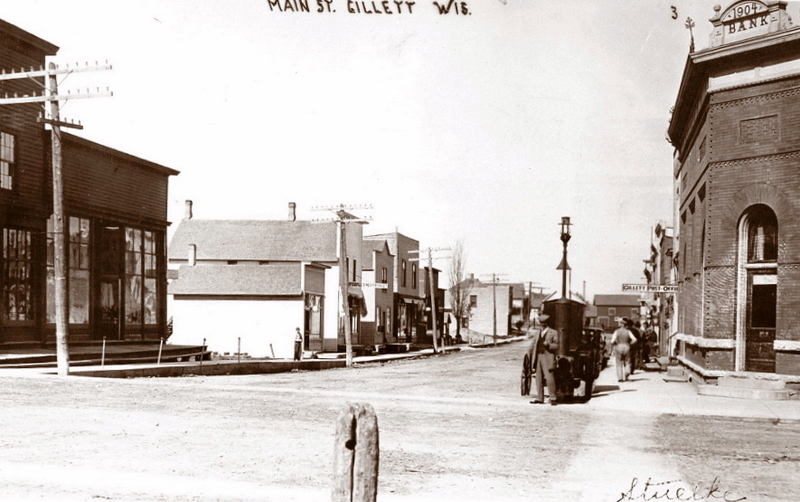 1900,” Recollection Wisconsin, accessed April 25, 2019, http://recollectionwi.org/items/show/20.